Chip and Lyn are a very happy couple and deeply in love. As they talk on the phone one morning, Chip encounters a trespasser while preparing his semi for work, and is murdered. 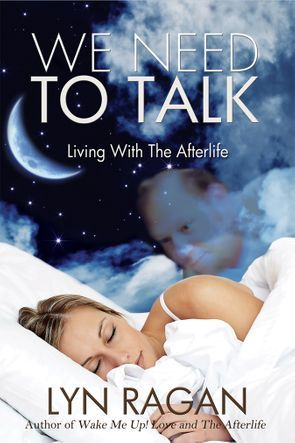 He finds himself in the Afterlife, unable to be seen or heard by the living. Needing his fiancé to know he's still alive, Chip quickly learns to grab her attention with after-death communications (ADC's). Sharing his new life, spectacular adventures, and divine love, he takes Lyn to visit another world... the Afterlife. "If you wonder if life goes on after we die, you will be convinced it does after reading this book." 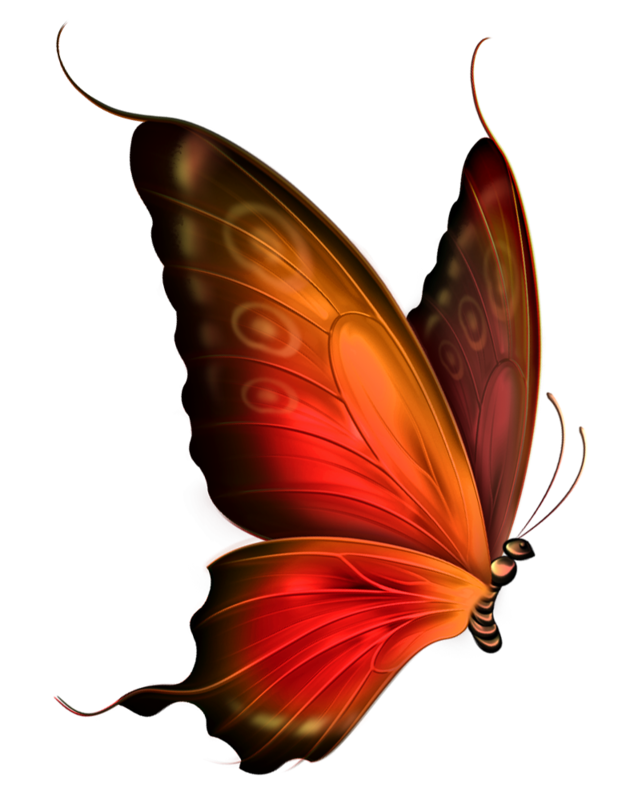 "Love is a bond that survives even unthinkable tragedy. This story demonstrates how love is the bridge that supports and connects us to those departed." "If you've ever wondered if the Soul continues on after the physical body ceases, wonder no more." 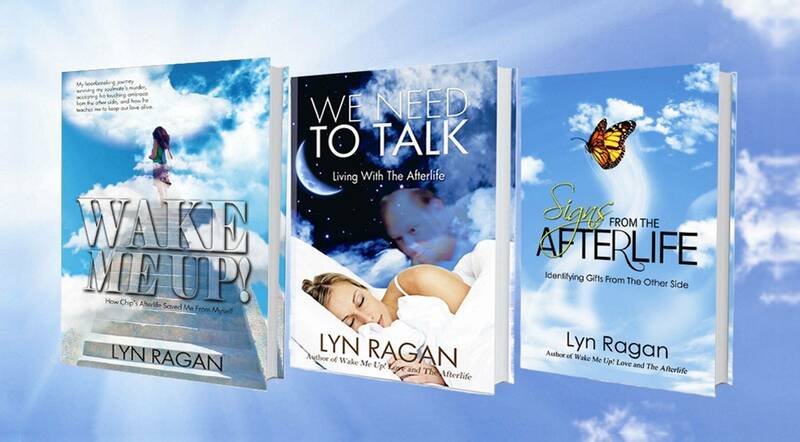 We Need To Talk will make you question the nature of life after physical death. Read this book BEFORE you lose someone! It will help anyone and everyone who needs to heal and understand. The author went through her loss and devastation so she could share with us what she learned from her loss-- that there is no ending to life and love. What an amazing book! I would recommend this book to anyone who has lost a loved one. She helped me to realize that our loved ones are still around us and guide and help us. Chip is a perfect model for proof of life in the Afterworld. The evidence of his survival gives the reader hope that eternal love and ever lasting life do exist. Read the FIRST chapter of We Need To Talk: Living With The Afterlife.